A landscape gardener brings knowledge of landscape design principles and plants to help you create an attractive, integrated home landscape. 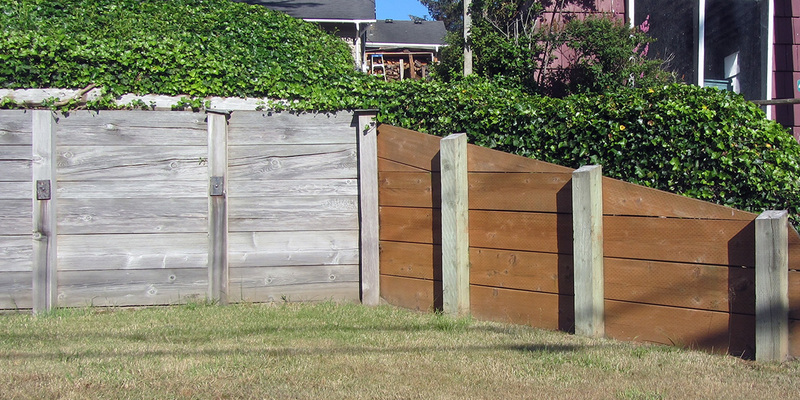 An attractive landscape increases your home’s value and your enjoyment of the outdoor. 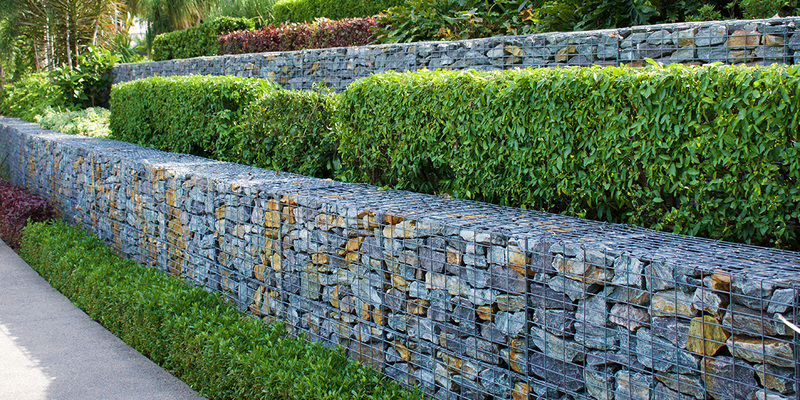 At the beginning, a landscape gardener or architect will talk with you about your landscaping goals and the look you want to achieve. For example, you may want to increase the value of your house by creating an appealing entrance. Alternatively, you may need turf areas set aside for children or animals or desire the addition of an outdoor entertaining area. The landscaper should inquire about the amount of time and effort you want to put into landscape maintenance, which impact plant selection. 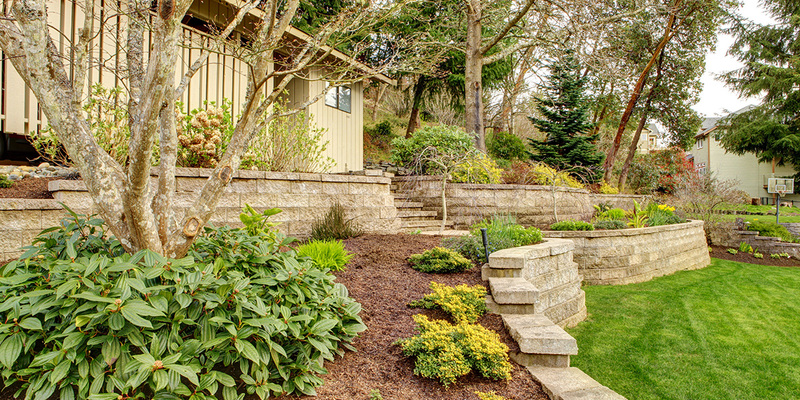 After talking with you, a landscaper creates a formal landscape plan for your review and approval. The plan includes plant selection and placement. 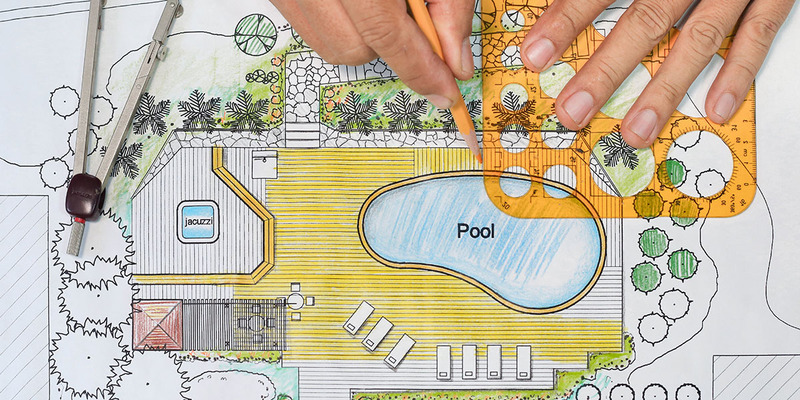 The landscaper may show you a drawing with representations of plants or they may use software that produces a realistic picture of the landscape under several growing conditions, such as maturing plants or seasons of the year. The landscaper should evaluate the plan against local city council codes and bylaws as well as landscape rules of a body corporate or other organisation before presenting it to you.